Based in Melbourne ATS provides testing service to clients nationally via its network of highly trained, professional and efficient franchisees. no renewal fee is payable. ATS hold contracts nationally inc Australia Post and many retail networks and many local Qld SMEs and Gold Coast & Brisbane City Councils. ATS is an Australia-wide specialist in Electrical Safety Assessments and Testing & Reporting Management systems in accordance with AS/NZS 3760:2010. With expert knowledge of electrical safety ATS has been protecting Australians through Appliance testing and tagging for well over 12 years. Our extensive research into the latest appliance testing and tagging methods and equipment guarantee our team is the best equipped to maintain workplace safety and compliance in accordance with AS/NZS 3760:2003. Every Australian State and Territory has O&HS legislation which details workplace health and safety standards designed to reduce work-related injury and illness. These requirements are known as Duty of Care. Duty of Care requires everything ‘reasonably practicable’ to be done to protect the health and safety of others at the workplace. This duty is placed on all employers, their employees, and any others who have an influence on the hazards in a workplace. In most States and Territories, the generally recognised AS/NZS 3760:2010 safety protocols are the safest, most convenient and cost effective method of ensuring workplace electrical safety available. This standard specifies in-service safety inspection and testing and retesting protocols and provides a cost effective approach to safety. In some states however, specific electrical safety requirements are specified in legislation. 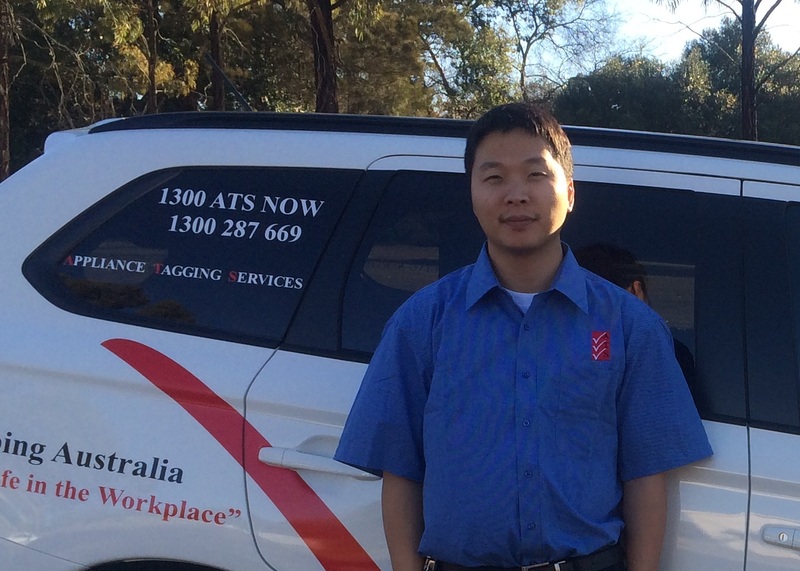 Opportunities exist Australia wide to join ATS’ growing network of highly trained appliance testing and tagging franchisees. No prior electrical experience is required, just a passion for safety & a commitment to your business. 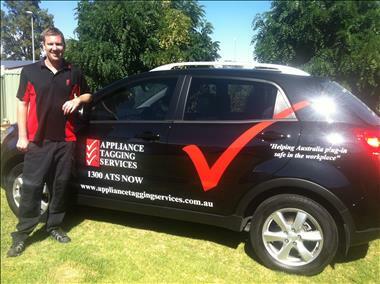 Appliance Tagging Services Pty Ltd was established in 2002 by Managing Director, Ainslie Allen as a result of increasing demand for electrical safety testing services and provides national service in electrical safety testing and management and with the focus on safety in the workplace becoming more prominent, the demand for ATS is increasing every day. 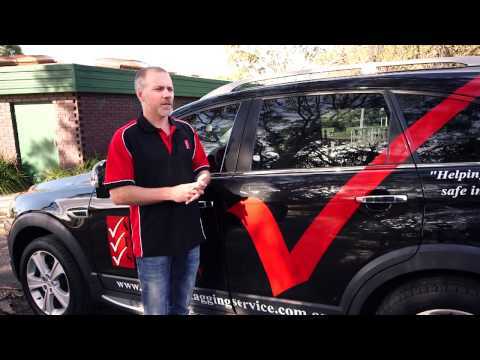 In 2006 ATS recruited its first franchisee in Melbourne’s South Eastern suburbs and has since grown to 36 franchisees nationally. As one of the most awarded franchises in Australia, ATS has received recognition from the Franchise Council of Australia, BRW and Smart Company over the past three years. ATS won the 2011 emerging Franchisor of the Year award.